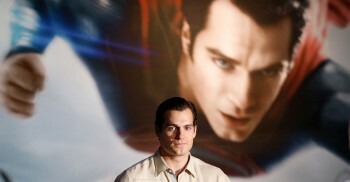 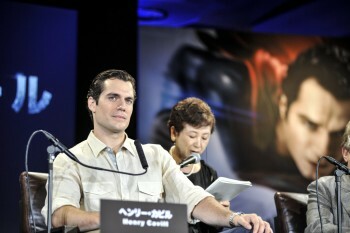 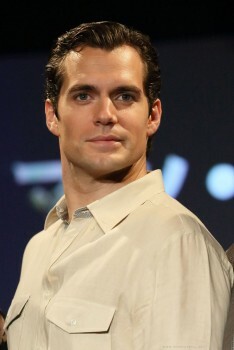 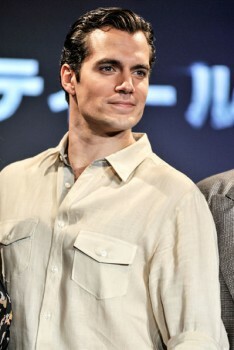 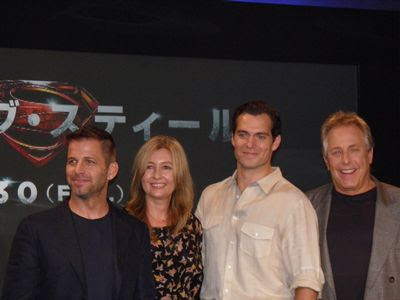 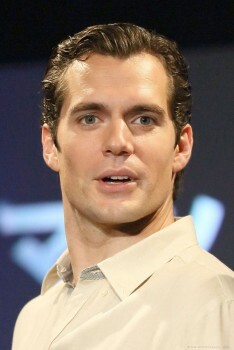 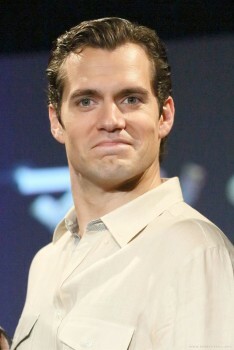 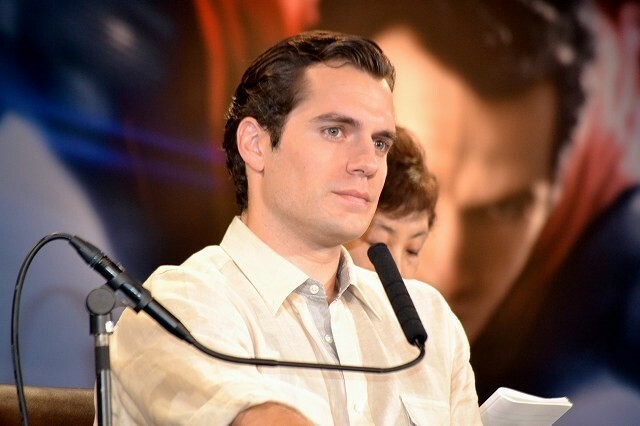 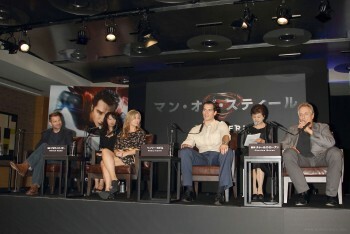 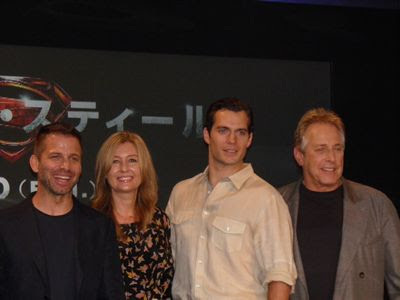 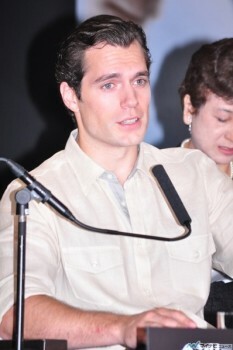 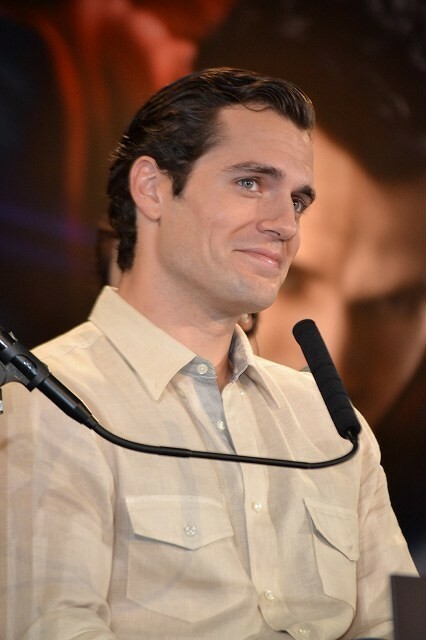 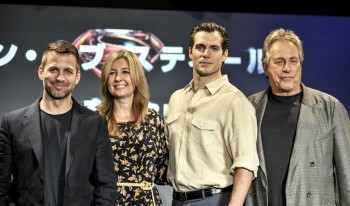 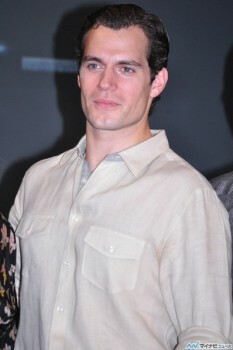 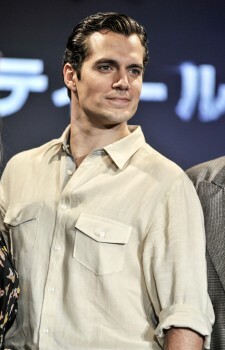 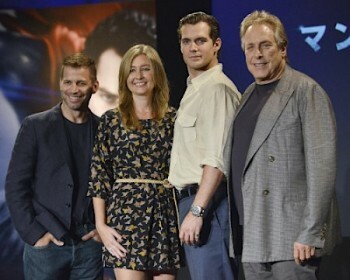 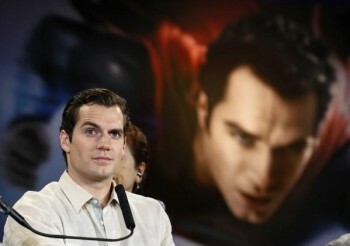 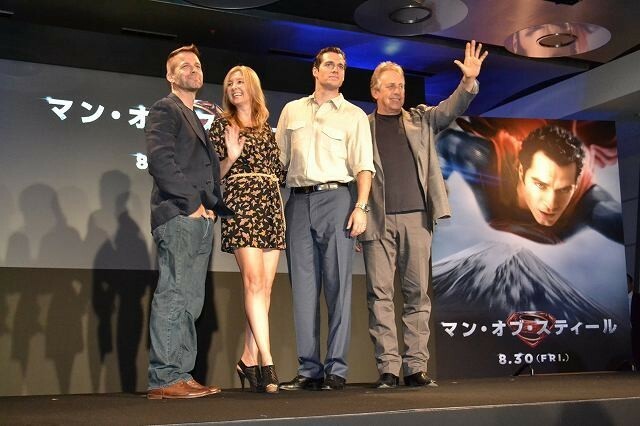 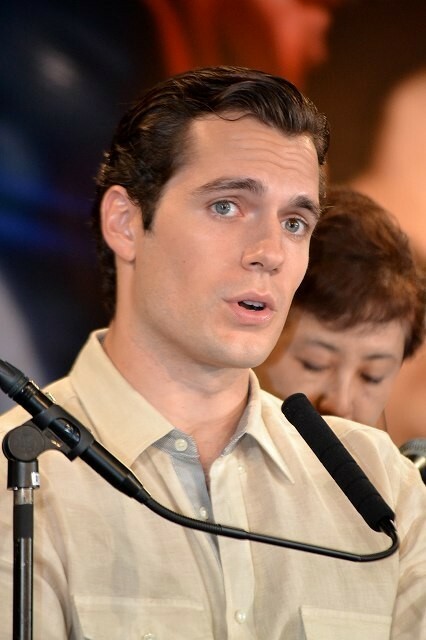 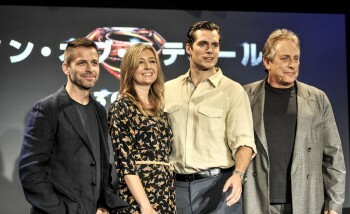 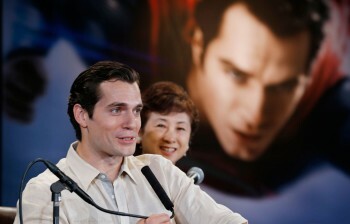 The Man of Steel press conference took place in Tokyo today, wrapping up Henry's visit to Japan. 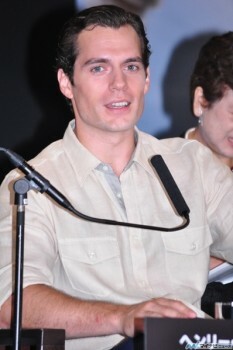 It was the last stop on the promo tour that took him around the world. 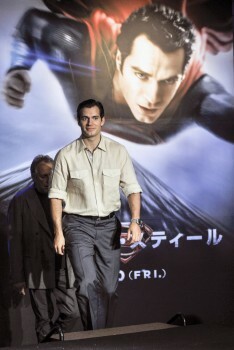 The film opens in Japan August 30. 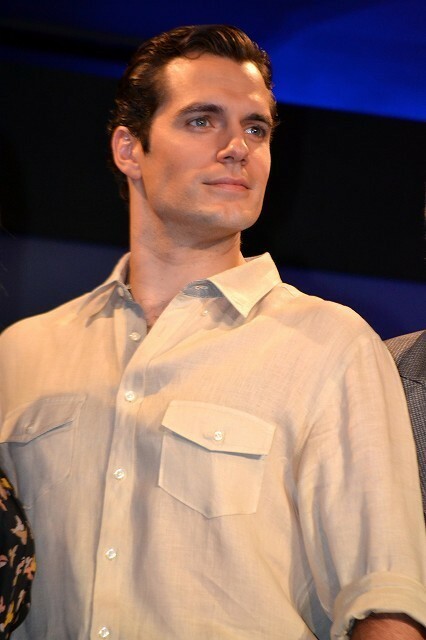 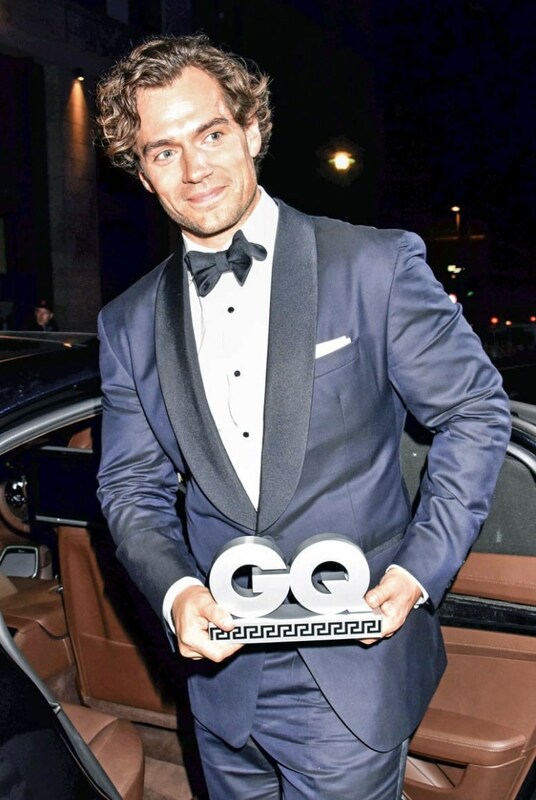 Henry now heads back to London to continue preparing for The Man from U.N.C.L.E. 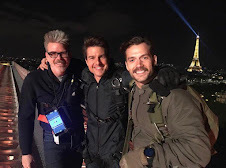 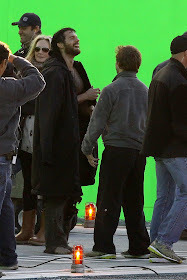 set to begin filming soon. 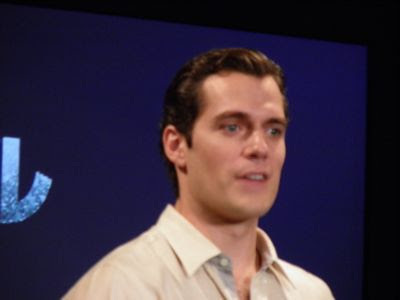 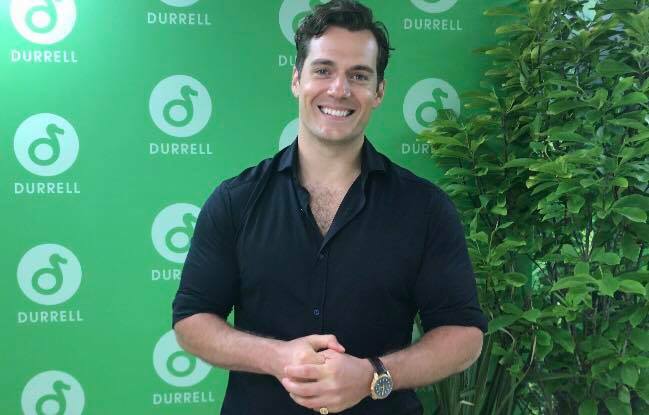 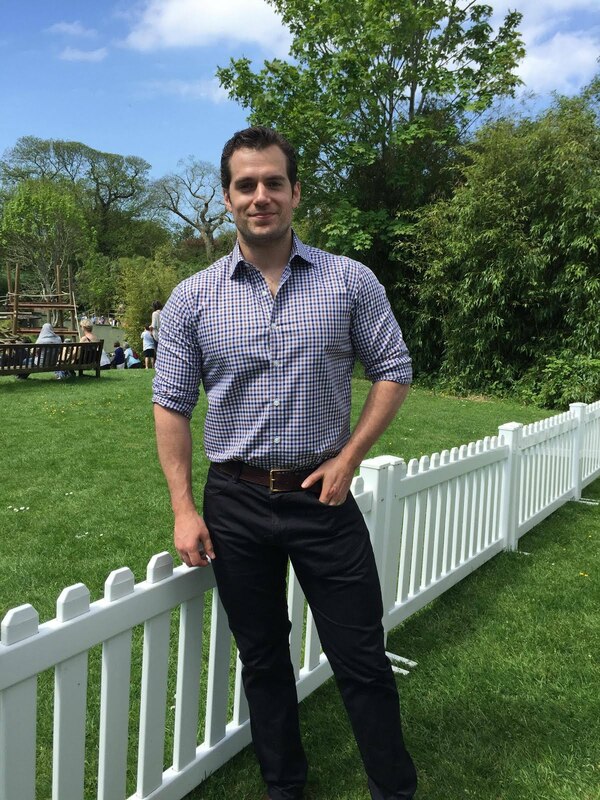 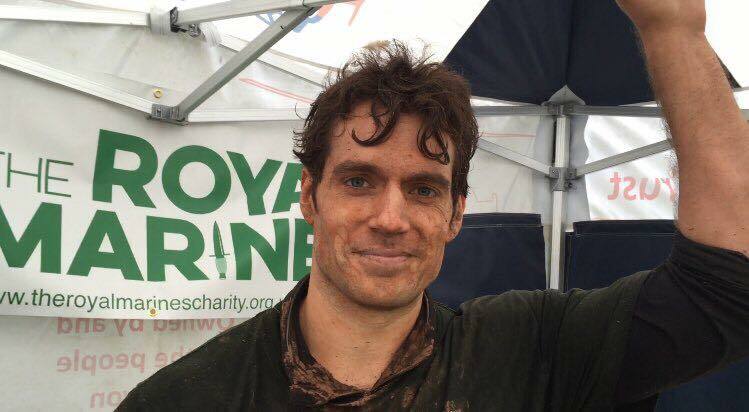 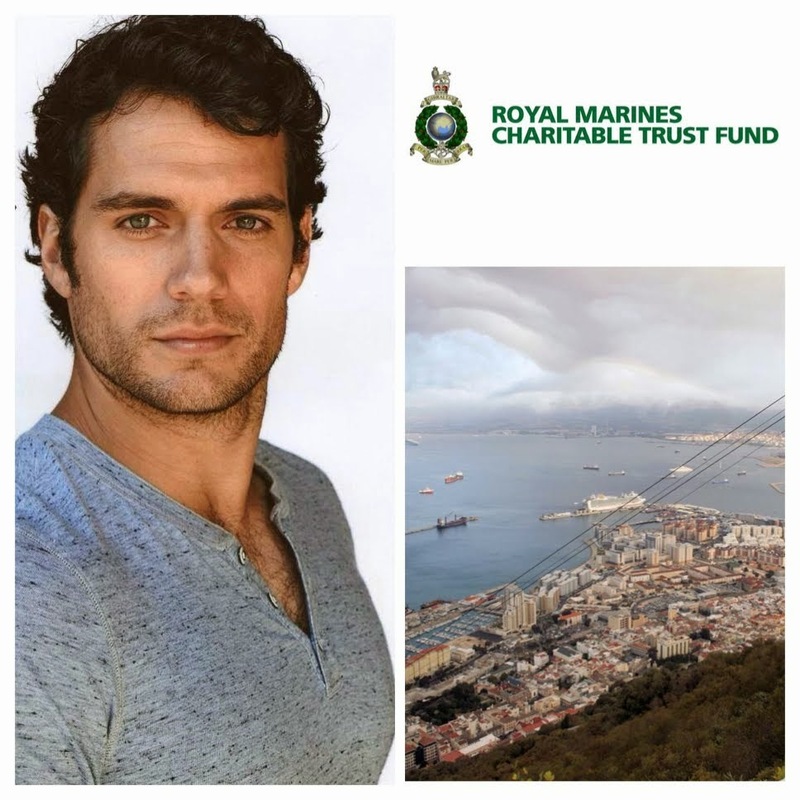 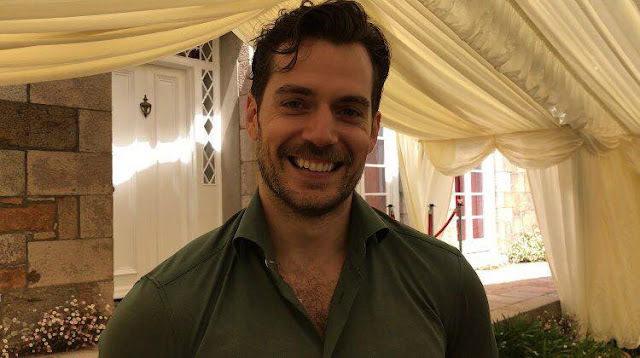 Henry says "Starbucks isn't quite so familiar a haunt as it used to be," while talking about his loss of privacy since Man of Steel came out. 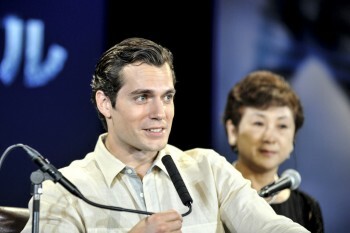 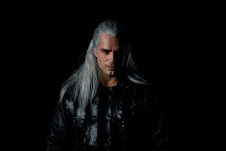 But he echoed what he told us at Comic-Con, saying "it's about finding the positives in change." 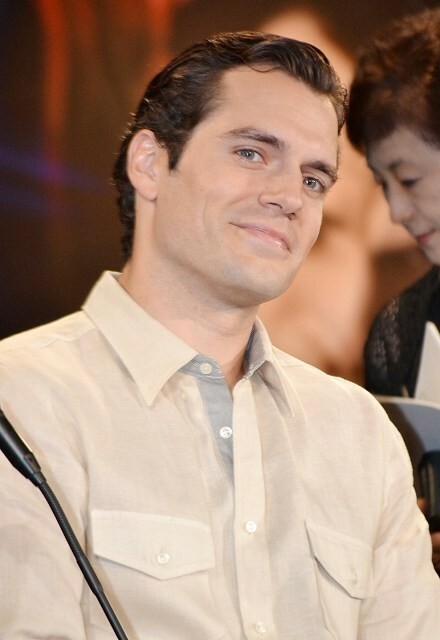 He added that more scripts are also coming his way (us: woo-hoo!). 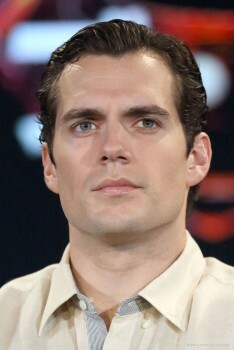 There are also some funny moments at 8:20 & 10:30, and Henry mentions having to rush back to another job (The Man from U.N.C.L.E.) 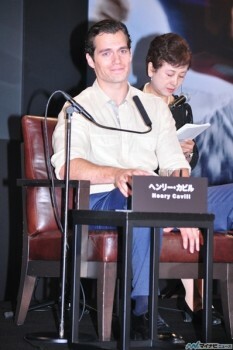 while talking about wanting to climb Mount Fuji. 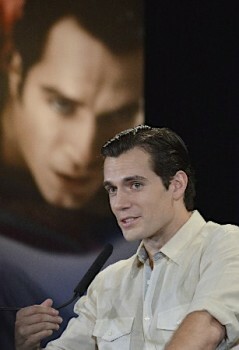 Check out these clips from the press conference. 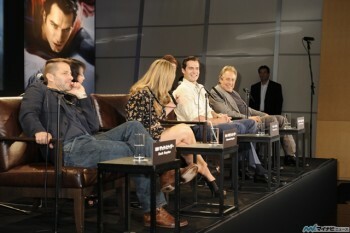 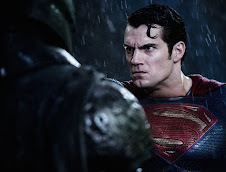 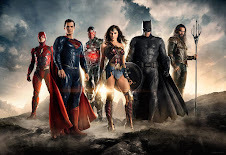 Different angle, and you get answers from Zack Snyder & the producers. 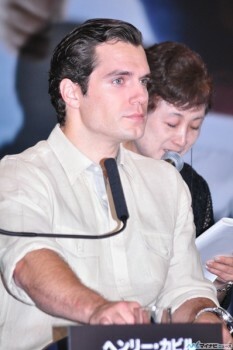 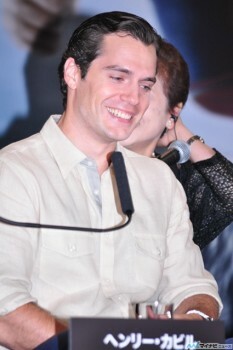 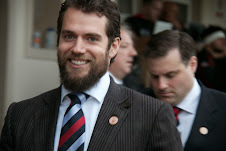 This video has more candid moments with Henry, as he sets up for the press conference. 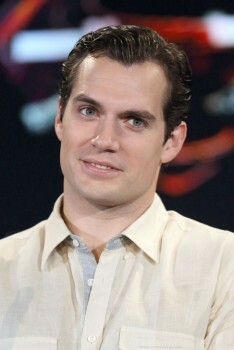 He also answers other questions. 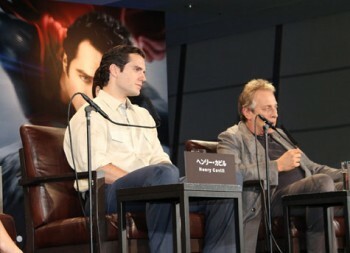 This clip has more wide shots of the room, and the funny interaction between Henry and Superwoman (at about 2:50). 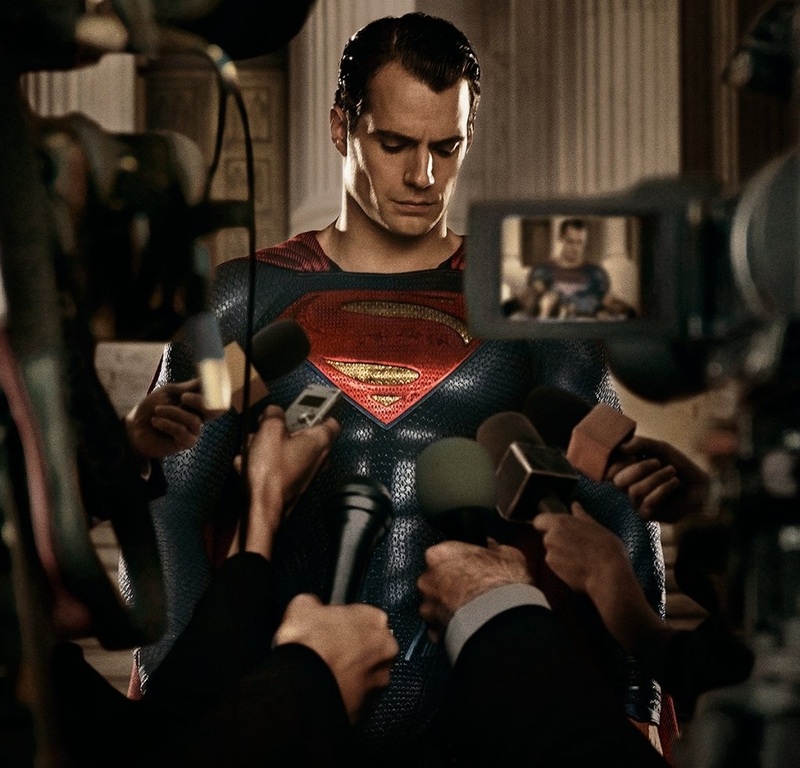 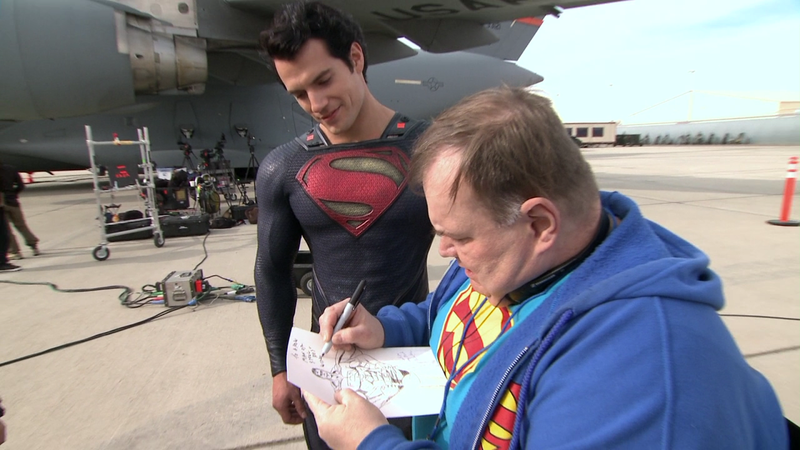 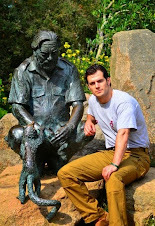 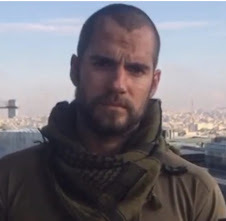 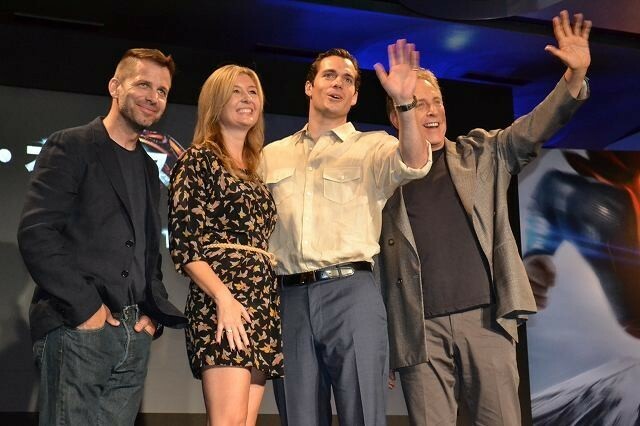 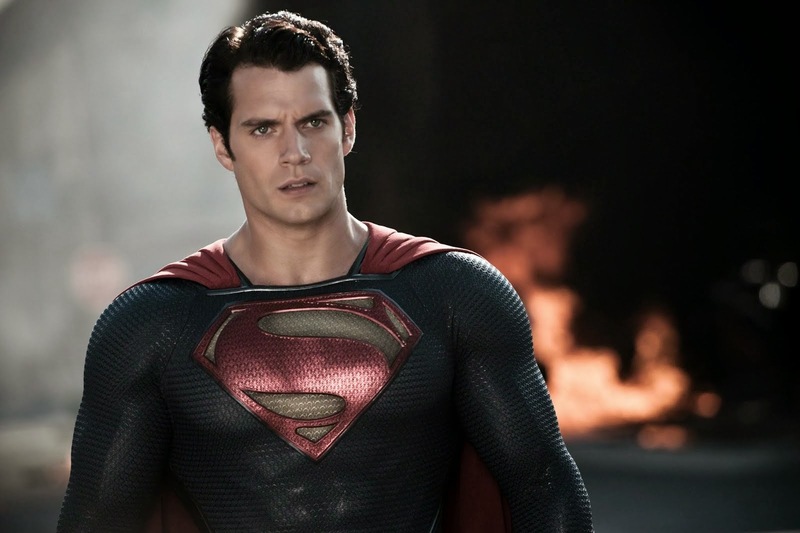 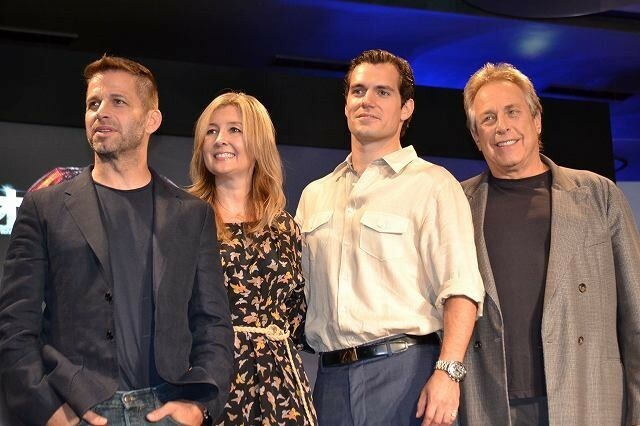 In this clip Henry talks about how making Man of Steel was a "very personal experience" for him. 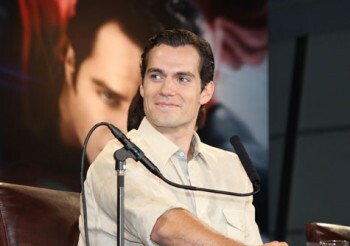 Henry is such a gentleman, and this clip shows it. 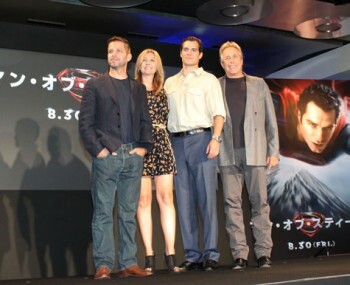 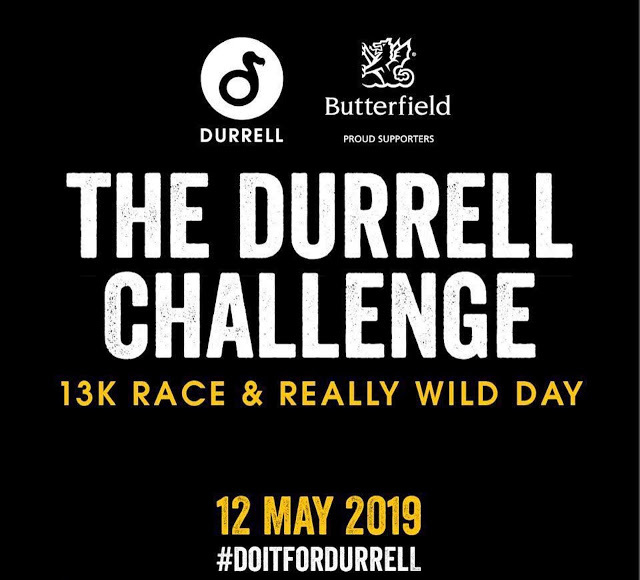 (Starts at about 9:35). 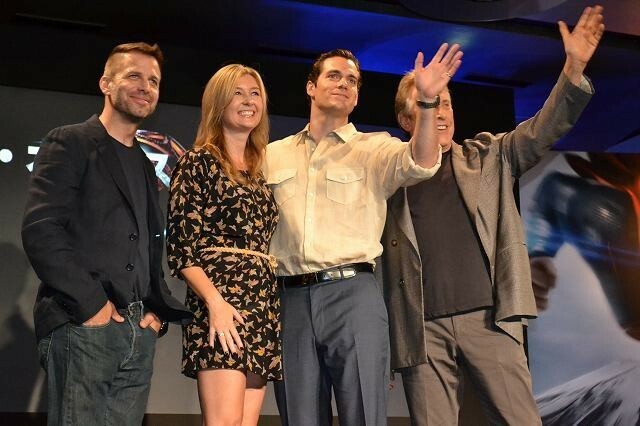 Make sure to check out our wrap of the premiere!